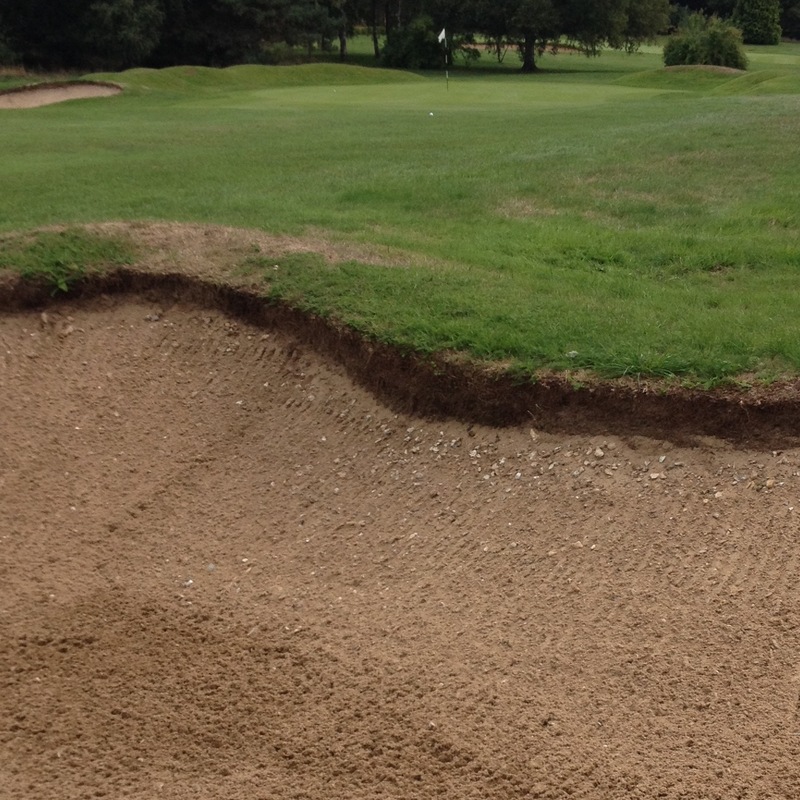 A fairway bunker on the par 5 twelfth at RCGC. the day after I took this photo I found my own ball in it. subsequently blobbed.